2017 Free Bike Registration Event. 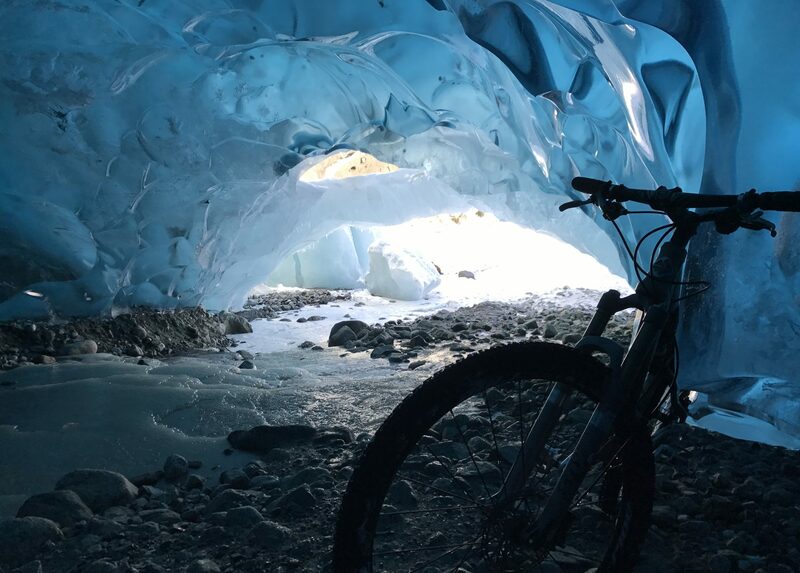 Please Join us with or without your bike to discover state of the art web technology -design by X Box CEO J Allard- for registering bike ownership in Juneau. Our 529 Registration Team will be standing by to help you get started, “Free Coppa Handmade Ice Cream” coupons for children 14 and under wearing helmets, “We Share the Road” bumper stickers, a Project 529 demo bike and more. FREE . Kid Friendly . Families & Cycling officinados Welcome! The more bikes that are registered as a community, the more secure bikes become. Everyone’s Bike is valuable. If you own a bike let us help you register it! Together we can put an end to bike theft.